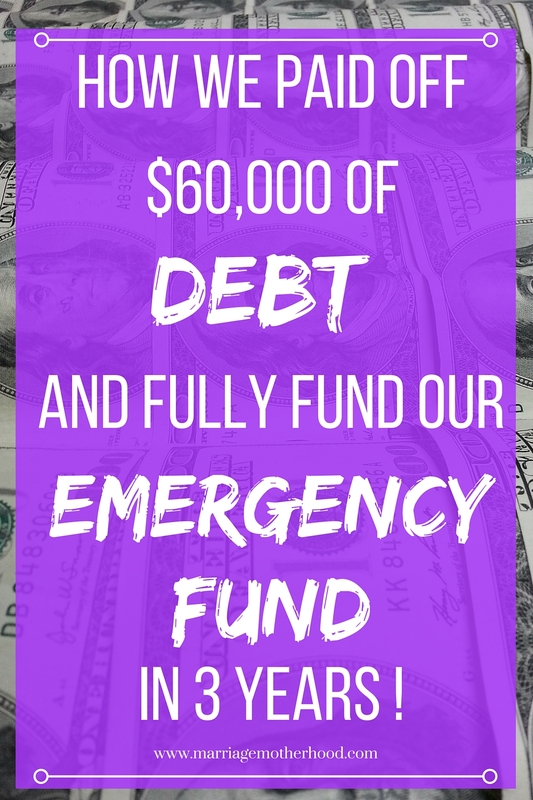 How we paid off $60,000 of and fully funded our emergency fund in 3 years! These are the three things that keep the middle class in the middle class and prevents you from building wealth. Once I was introduced to Dave Ramsey, my whole philosophy about personal finance changed. A fire was ignited in me to get us out of debt, stay out of debt, and build wealth. It all boils down to the one tangible item that enabled us to pay off the debt and save cash for our emergency fund. This item is my budgeting excel template. This template is what saved our financial lives. It enabled us to plan our whole debt free journey out. It lays out how much you need to save each month, how to save for your sinking fund, and tracks your annual and monthly budget all in one. I created this and it definitely changed our lived. You can gain access to this here. Unfortunately, the spreadsheet doesn't do everything. You need to take the time to fill it out and really sit down and think about your plan. Download the Budgeting Excel Workbook for Free!! You also need the two things that make a budget work. You must reconcile your budget consistently in order for it to work. If I can do, you can too! Being debt debt is such a powerful and fulfilling feeling. Debt holds you back from living the life that you want to live. I'm extremely passionate about teaching people how to become debt free and spreading the debt free message. If you aren't debt free, what is your biggest hurdle to become debt free?